Samsung already offers its own virtual reality headsets, but the company could be eyeing another type of wearable technology. 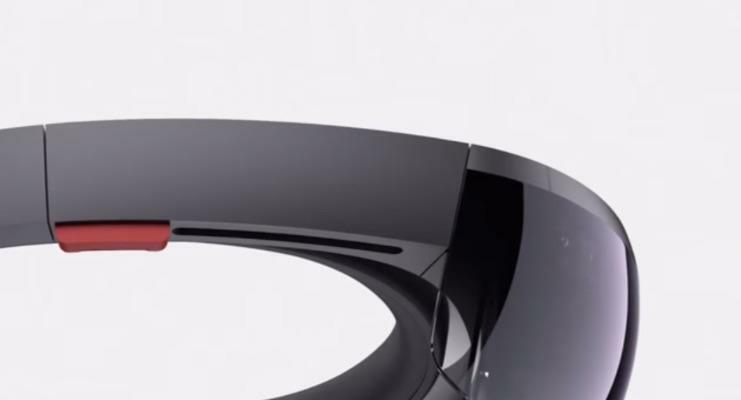 According to a new report out of Korea, the Galaxy-maker wants to collaborate with Microsoft on the upcoming HoloLens. 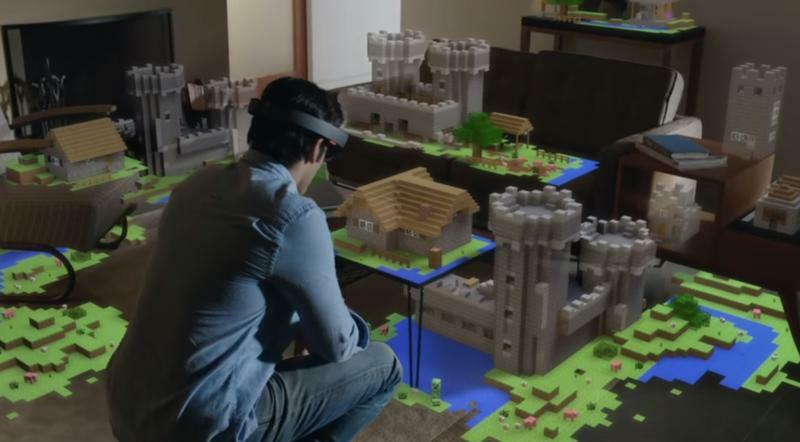 The HoloLens, for anyone scratching their heads, is an augmented reality headset that displays holographic images on top of the real world. Microsoft has demoed the Windows 10-powered device a few times already, but we still don’t know when it will actually launch. Maybe Samsung can help speed up the process by providing its own sensors, processors and engineering talent. Samsung and Microsoft already have a pretty close relationship. The Redmond-based company’s Office apps even come preinstalled on the Galaxy S6 and Galaxy S6 Edge. So a new partnership isn’t totally out of the question. The Galaxy-maker also works with Oculus, providing its OLED displays in exchange for help developing the Gear VR. It’s unclear how a similar deal with Microsoft could work, though Samsung may simply want early access to the technology powering HoloLens.